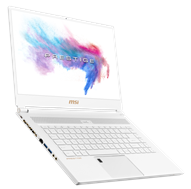 MSI is about to launch its latest line of laptops, Prestige Series, made for content creators, bloggers and young professionals. Yes, just like the gamers who have their gaming laptop made to their needs, these creators also deserve a machine to power them. 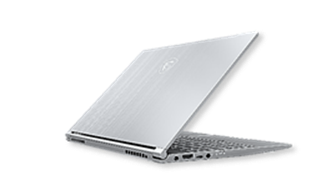 Laptops that will once again raise the standards of a typical, everyday work-buddy! 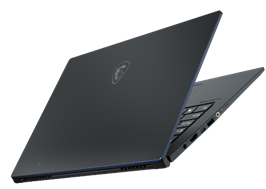 From last year’s IFA event held in Berlin, MSI began to showcase some of its “Creators Laptop” models. Specifically the PS42, PS63 Modern and P65 Creator. 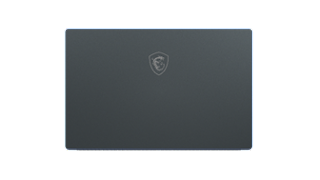 P-series might be the best choice if you want a laptop that will be with you the whole day without bringing your power adaptor, keeping in mind that it has an 82Whr battery. Classy colors that will let you forget anything about “Gaming” is one thing to look for as well. Its 100% Aluminum body erases the plastic and black color of almost all commercial laptops out in the market today. 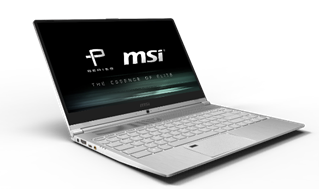 This March 22, MSI will announce that they will officially bring all P-Series here in Philippines. 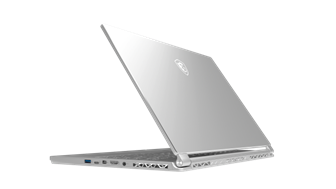 This product launch and any MSI-organized activity are absolutely FREE. Let us all witness the setting of new standards among non-gaming laptops and don’t let this date pass without seeing one of the best E-Sports professional team from Philippines! Level 4, Cyberzone, Building B.